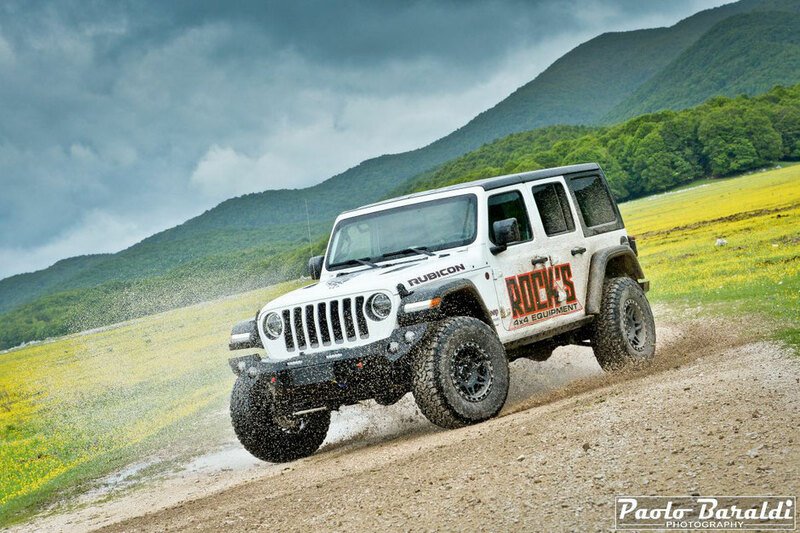 Rocks' 4x4, specializing in accessories and modifications for Jeep's 4x4, is one of the leading Italian companies in the sector, making Made in Italy, quality, performance and style its motto. First in Europe he proposed his interpretation of the new Wrangler JL and is now preparing for a new adventure ... the Sema Show in Las Vegas. For car enthusiasts, the Sema Show in Las Vegas is the reference event for which you can make "fake cards" to be able to go. The Sema Show is also very interesting for industry insiders for the important innovations presented by the most important offroad companies. The Sema is not only this, it is a show with a capital S! Bringing your work and your brand to the Sema Show is an important milestone for every American company and even more so for European and Italian companies. The effort to organize the trip is huge but certainly worth it for the results and visibility that can be achieved. Off-road has an entire Sema Show pavilion available with all the world brands present. This year, among the big there will also be the Italian Rock's 4x4. "Let's go to the Sema Show in Las Vegas" ️ told us Fabrizio Venturini, owner of Rock's 4x4, "for us it is a great pride and a great satisfaction to participate and present our products at the most important automotive event in the world. It is less than a month but with the head and the heart we are already there ... A dream come true ... thanks to the support of all of you ... Continue to follow us ... we will tell you this fantastic experience step by step ".